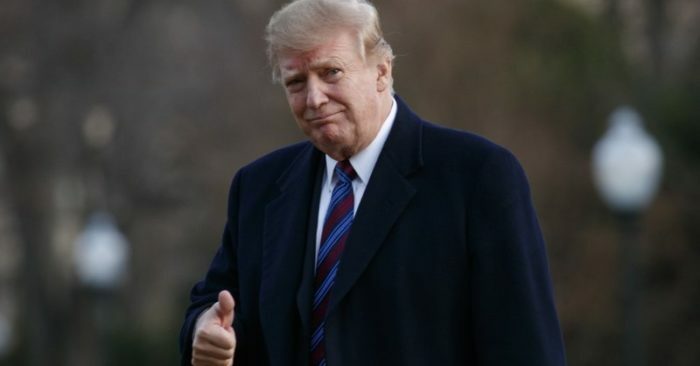 The White House physician said President Trump to be in “very good health” Friday after he underwent a physical exam at Walter Reed National Military Medical Center. “I am happy to announce the President of the United States is in very good health and I anticipate he will remain so for the duration of his presidency, and beyond,” Navy Cdr. 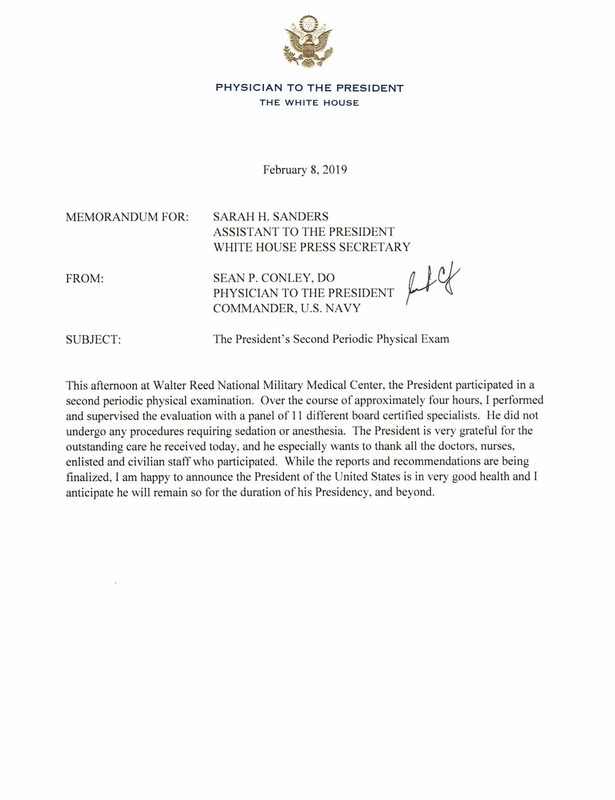 Sean Conley, the physician to the president, wrote in a memo summarizing the exam. He said reports and recommendations regarding Trump’s health are “still being finalized,” indicating more information could be released at a later date. Trump participated in roughly four hours of exams performed by Conley and “a panel of 11 different board certified specialists” at the medical facility in Bethesda, Md., on Friday afternoon. It marked the second physical that Trump has received as president. Last year, then-presidential doctor Navy Rear Adm. Ronny Jackson declared Trump to be in pristine health. After Trump’s first exam as president, Dr. Ronny Jackson, a Navy rear admiral, declared Trump to be in “excellent health.” He also said of Trump: “He has incredibly good genes, and it’s just the way God made him,” according to AP. Trump, 72, doesn’t drink alcohol or smoke, but he’s not a big fan of the gym either. His primary form of exercise is golf. And he says he gets plenty of walking in around the White House complex. Last year, doctors checked the president’s eyes; ears, nose and throat; heart; lungs; gastrointestinal tract; skin; and teeth. 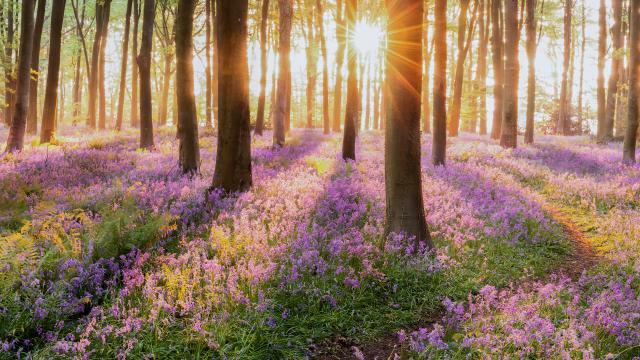 Neurological, cognitive and stress tests were also performed. Trump’s hearing was not tested; Jackson said he ran out of time. The exam stretched past four hours.